Don’t sleep on this! 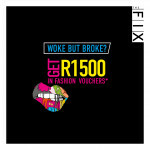 Get R1500* in fashion vouchers when you open a The FIX account. 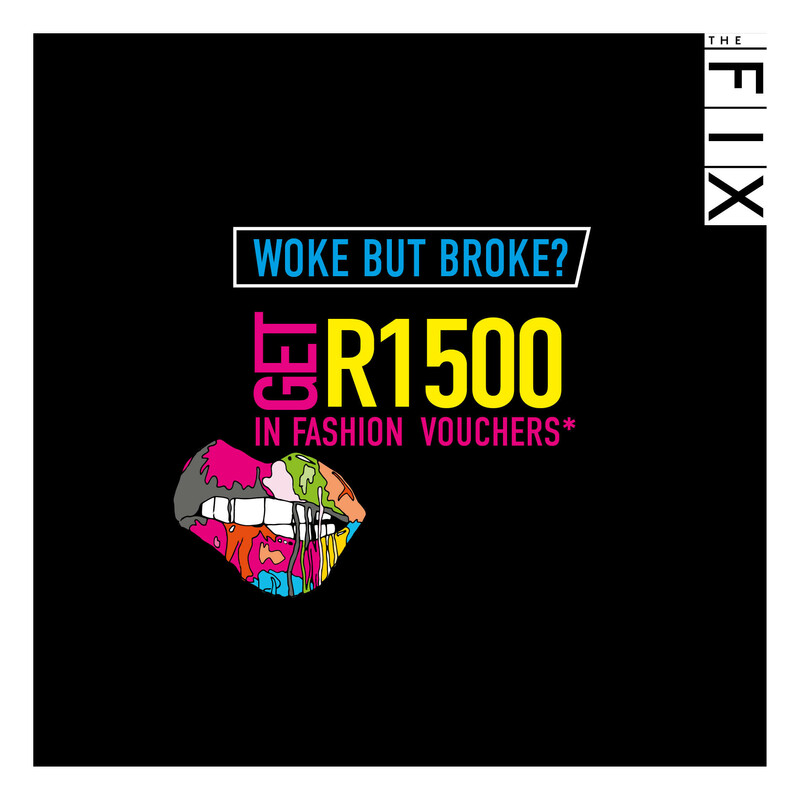 Just take your ID to your nearest store or apply online RN: http://bit.ly/2GqSs6c *Subject to account approval. T&C apply. TFG is an authorised credit provider. NCRCP36.